“This honor is an incredible academic opportunity as well as a unique cultural and personal opportunity," Quinn said. “The hardest part is deciding whether I'm more excited to continue my studies at the graduate level or live in Dublin for a year.” After his study in Ireland, Quinn hopes to pursue a Ph.D. in a U.S. graduate program. The Fulbright Program is the flagship international educational exchange program sponsored by the U.S. government and is designed to increase mutual understanding between the people of the United States and the people of other countries. A single Fulbright award is a rare honor, but this is Quinn’s second international study opportunity via the prestigious program. In 2012 he was one of six U.S. students chosen to participate in the Fulbright Commission Summer Institute at Queen's University in Belfast, Ireland. Quinn said he first developed an interest in Irish literature during that earlier Fulbright experience. 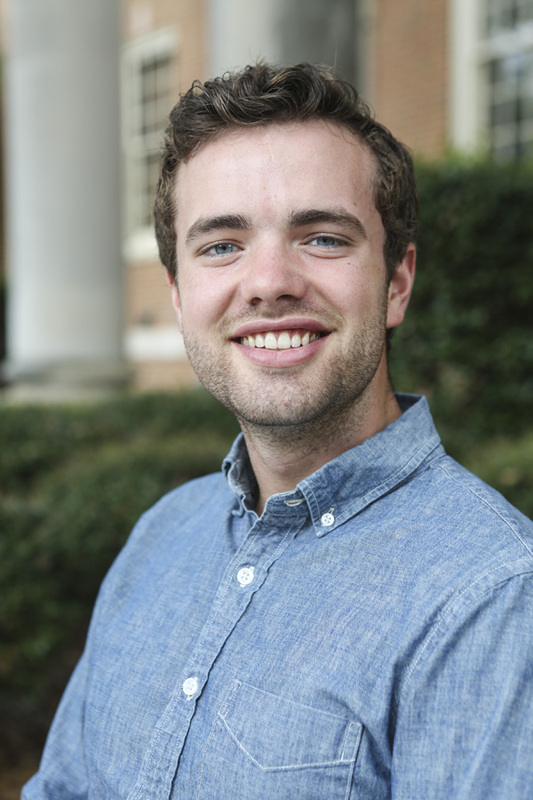 Samford then helped him deepen that interest through English courses and independent studies, and helped connect him to the Fulbright program. Quinn is scheduled to graduate from Samford on May 16.